Yangon Academy (YA) has grown substantially from its early roots in 2004 when it opened, serving at that time pre-school children from ages two to five. 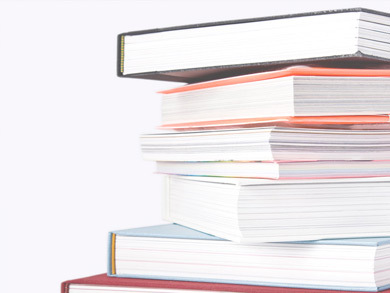 The Advanced Placement Program (AP) is an American-based program designed to offer the challenge of college level courses for talented high school students in a variety of subjects. Yangon Academy is honored that you are considering our school for your child. We believe that within these pages you will be convinced that Yangon Academy offers one of the best value, American-based, educational programs in Myanmar. 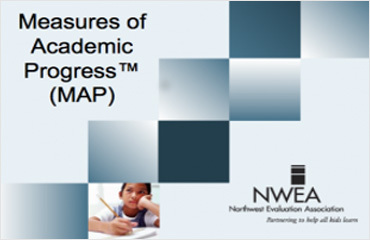 We are able to maintain and extend our high quality and extensive academic and co-curricular programs, while keeping tuition rates reasonable. Our teachers are experienced and well trained. And, of course, our students are hard-working, polite, and respectful to each other, to all adults, and to valued Myanmar cultural ideals. Come join us as we continue to grow and prosper. Ad astra! To the stars! 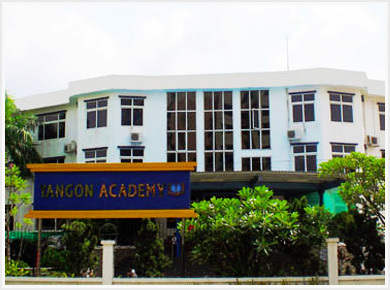 Yangon Academy International School is a privately-held, Pre-Nursery through Grade Twelve international school located in Yangon’s Bahan Township. 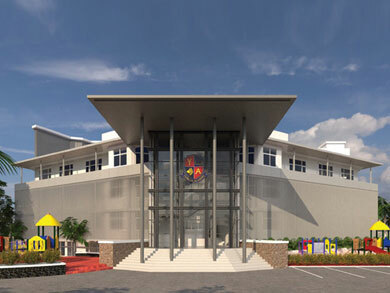 The School, established in 2004, is housed on two campuses – the elementary school campus for Pre-Nursery through Grade 5 students, and the nearby secondary school campus for Grade 6 through Grade 12 students. Utilizing an American curriculum with English as the primary language of instruction, Yangon Academy strives to educate the whole child with the goal of developing excellent students today so that they become ethical, global leaders tomorrow. The School further distinguishes itself by providing an affordable, high-quality education to the children of Myanmar as well as to children of the city’s expanding expatriate community. Moreover, Yangon Academy is a school that embraces Myanmar’s many traditions and diverse cultures while offering a rigorous 21st Century, globally-minded, American-based program of study. This dynamic approach to learning is best reflected in the composition of its faculty and staff. 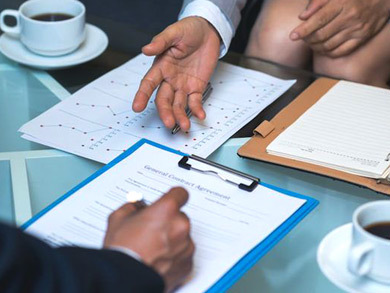 All grade-levels are staffed by both experienced, credentialed international teachers, mainly from the U.S. and Canada, and by Myanmar faculty and teaching assistants. Collaborating together as a team of dedicated educators, our faculty provides each Yangon Academy student with an outstanding level of personal care and intellectual challenge. In return, our motivated and respectful students inspire the faculty every day; and, together, the faculty and students of Yangon Academy, continually seek to create a vibrant community of learners and leaders. Vision: Yangon Academy empowers students to reach their full potential. Mission: Yangon Academy is a dynamic international school that provides a challenging K-12, American-based education, which prepares our students for excellence in university and life. Our community inspires students to love learning and to contribute positively within a diverse and ever-changing world. 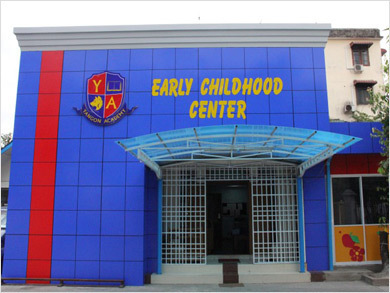 Yangon Academy (YA) has grown substantially from its early roots in 2004 when it opened, serving at that time pre-school children from ages two to five. The shareholders recognized the growing need for an elementary school which could provide affordable, high quality education to families in the Yangon neighborhood. Thereafter, the school grew a grade level a year, until now, where Yangon Academy can accept students from Pre-Nursery through High School in Grade 12.